Mellow Lane...as you've never seen it before!! 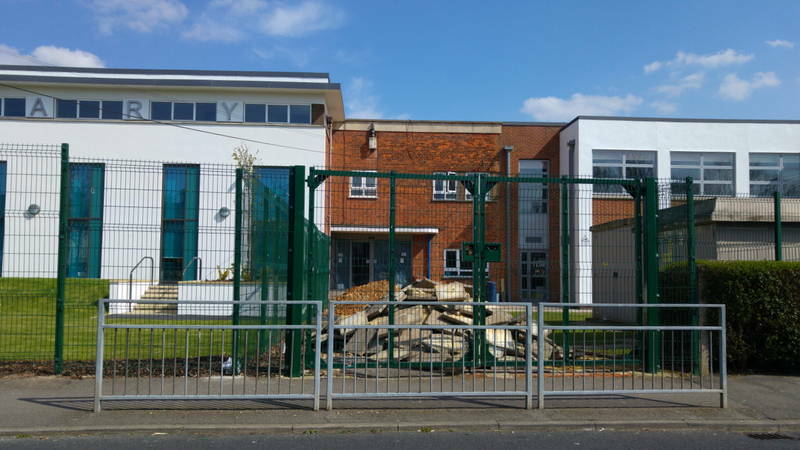 Mellow Lane, or rather Hewens Primary, gets a facelift! Keywords: Mellow Lane...as you've never seen it before! !